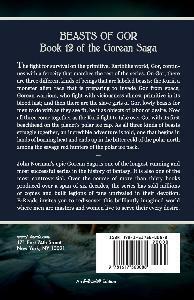 The fight for survival on the primitive, Earthlike world, Gor, continues with a ferocity that matches the rest of the series. 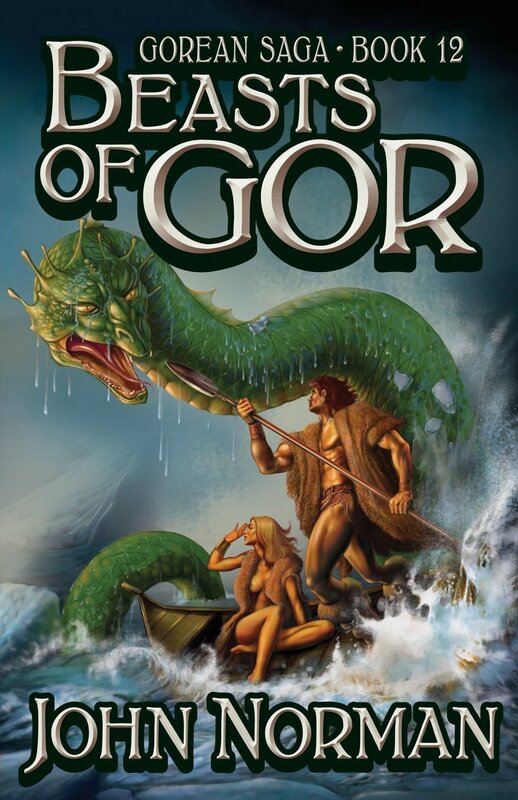 On Gor, there are three different kinds of beings that are labeled beasts: the Kurii, a monster alien race that is preparing to invade Gor from space; Gorean warriors, who fight with viciousness almost primitive in its blood lust; and then there are the slave girls of Gor, lowly beasts for men to do with as they see fit, be it as objects of labor or desire. Now all three come together as the Kurii fight to take over Gor with its first beachhead on the planet's polar ice cap. 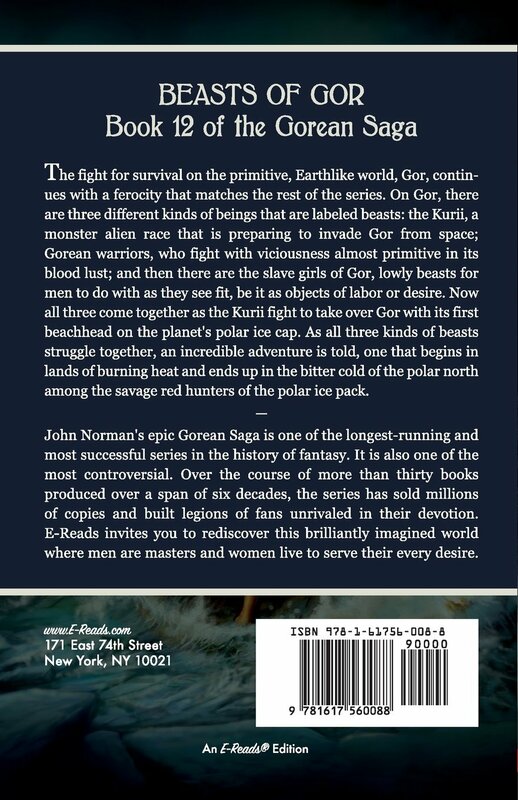 As all three kinds of beasts struggle together, an incredible adventure is told, one that begins in lands of burning heat and ends up in the bitter cold of the polar north among the savage red hunters of the polar ice pack.